Are you getting worried by the news? 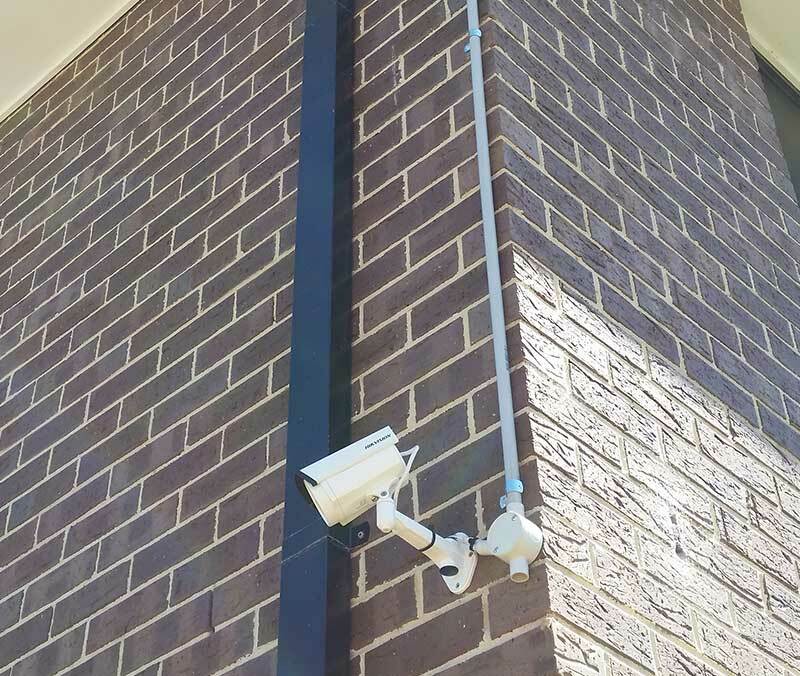 It seems like every day that you turn the television on that something else is happening around the world. 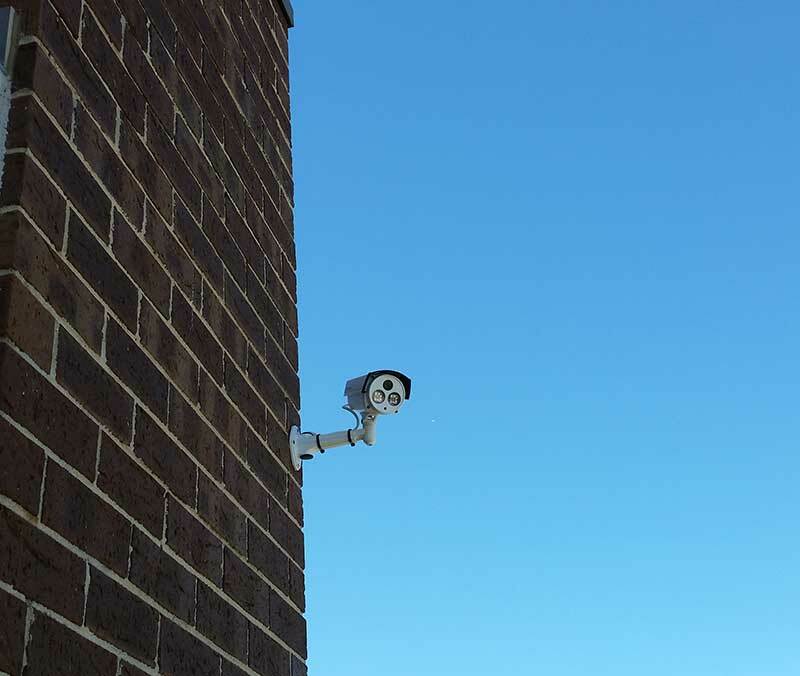 How do you keep your home or business safe and secure with all that is happening? 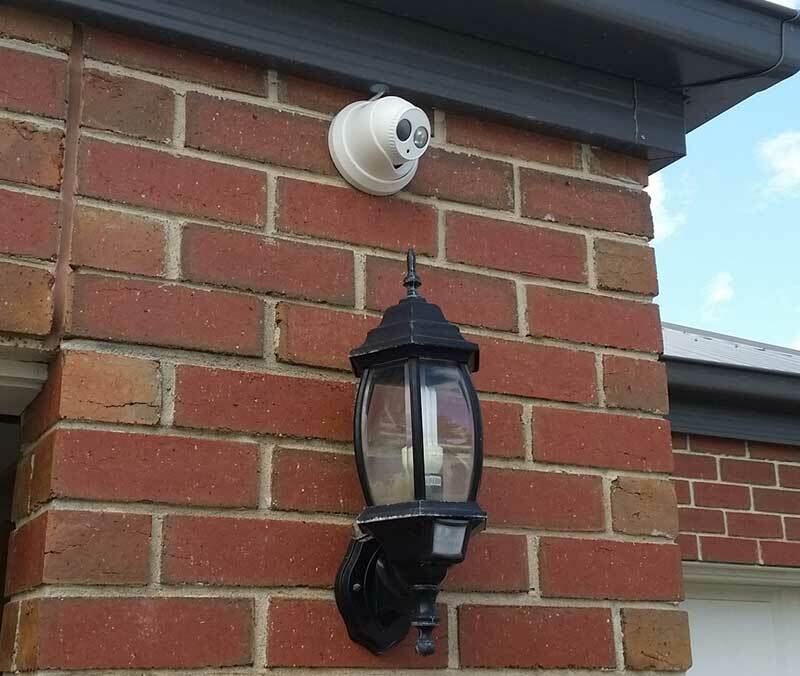 A great first step is to install a security camera system. 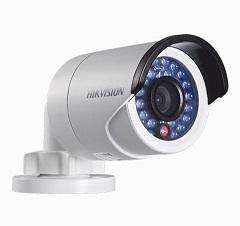 With modern camera systems you are able to both watch and record footage so that you have never been safer. 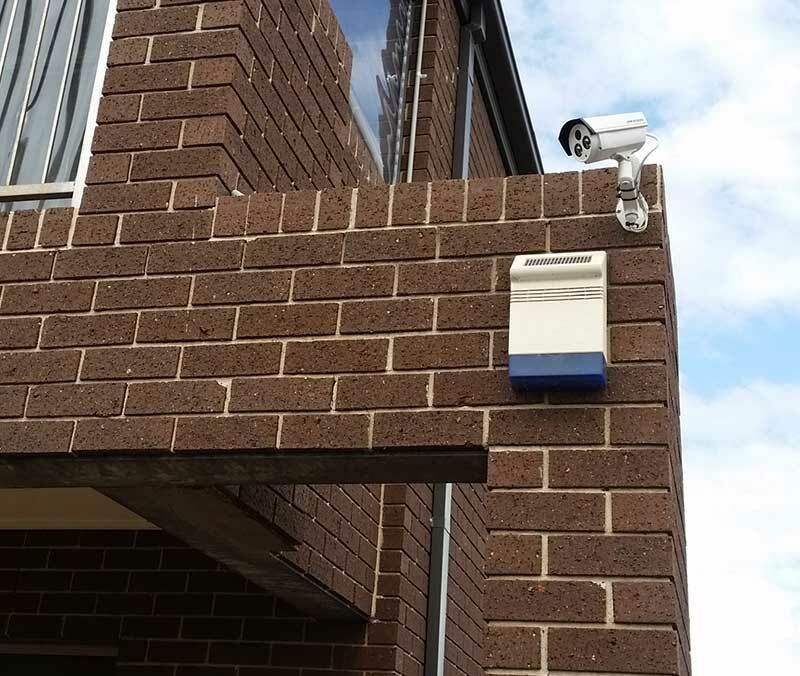 With every second of footage on your property recorded, should anything be happen you will simply be able to review your security camera footage. 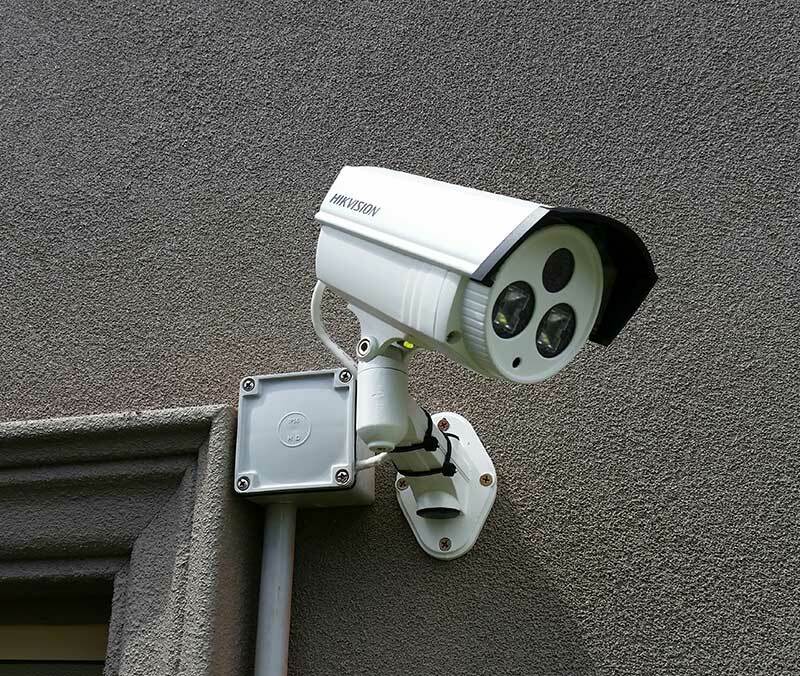 After a crime such as a break in has occurred, that means that you can look back at the footage and try to determine who is responsible. 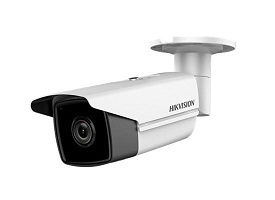 This can help police identify and prosecute any criminals on your property. 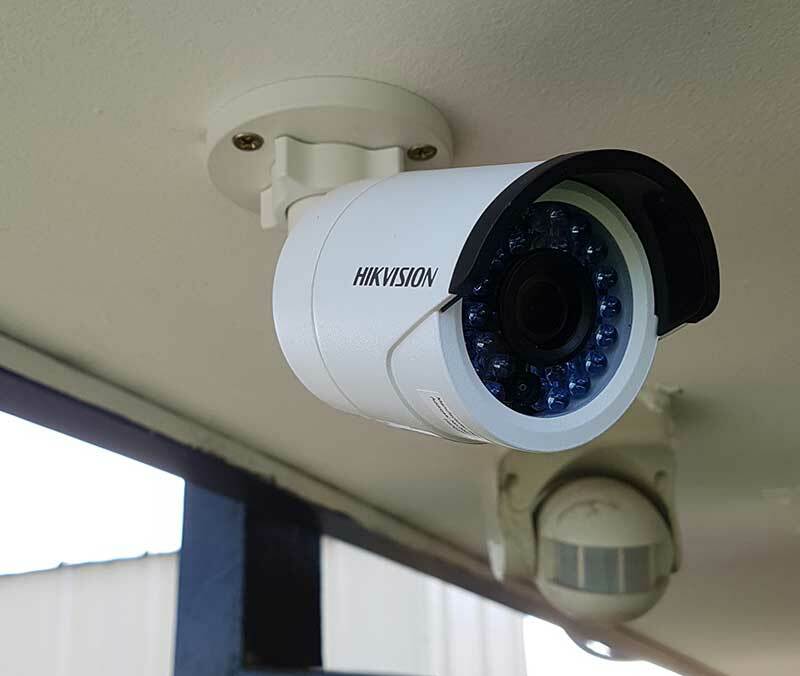 The same footage allows you to protect yourself from any liability or safety claims that someone may make. 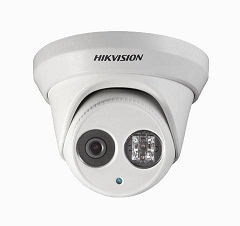 Say someone trips on the sidewalk out front of your house, you will have it on camera. 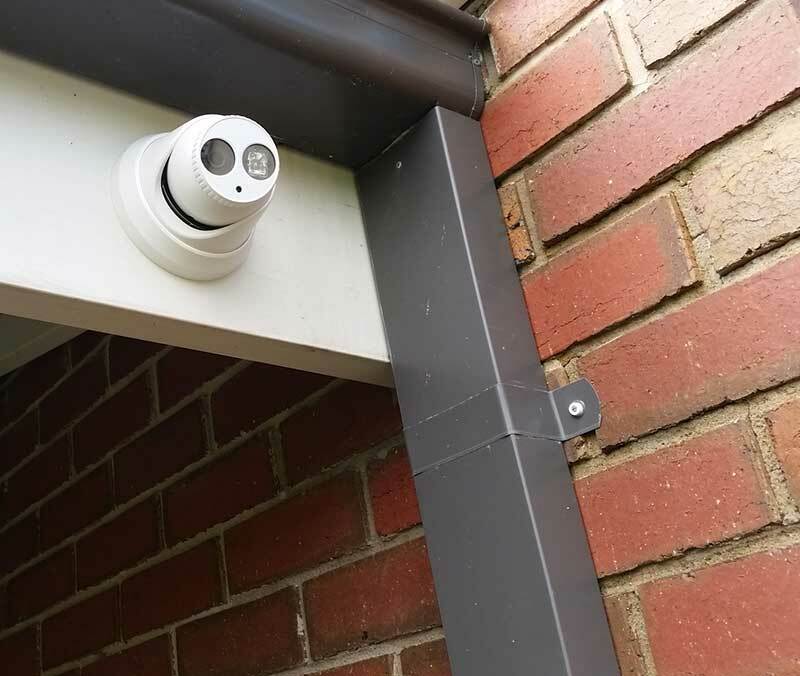 You can also monitor your security camera system live to catch and stop any potential hazards. 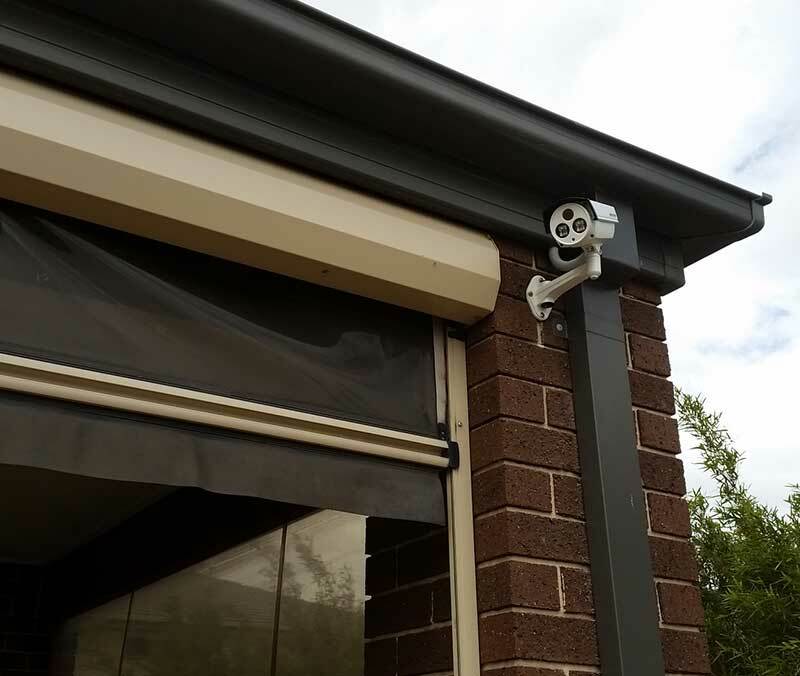 Precision Security Australia is a major provider of security camera systems and provides full service sales and installation. 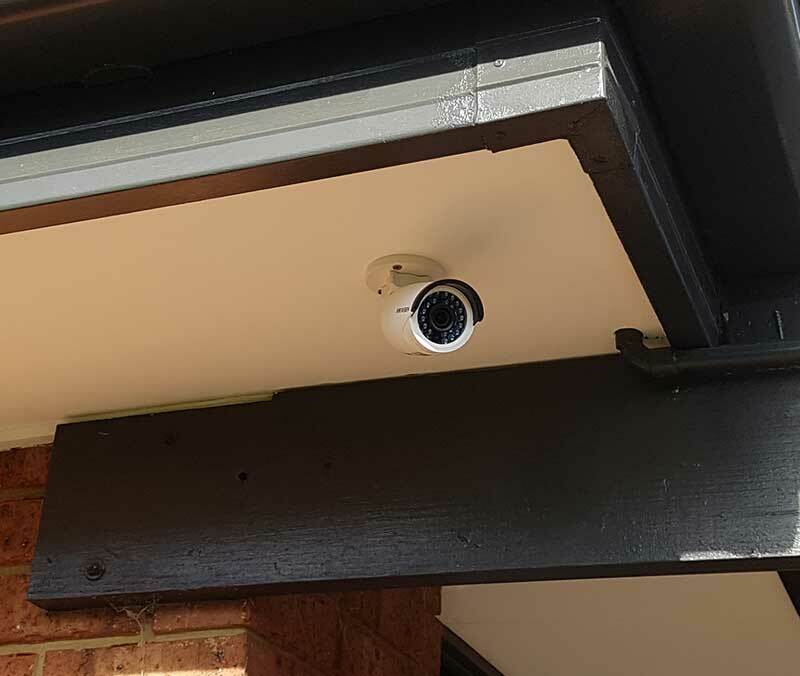 Our technicians come out to your property and audit your security, then they provide you with a demonstration so that you can see how the various security cameras work. 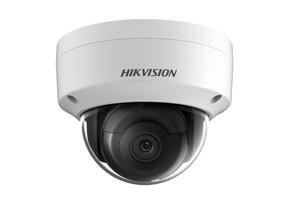 Getting security cameras installed has never been easier or more affordable. 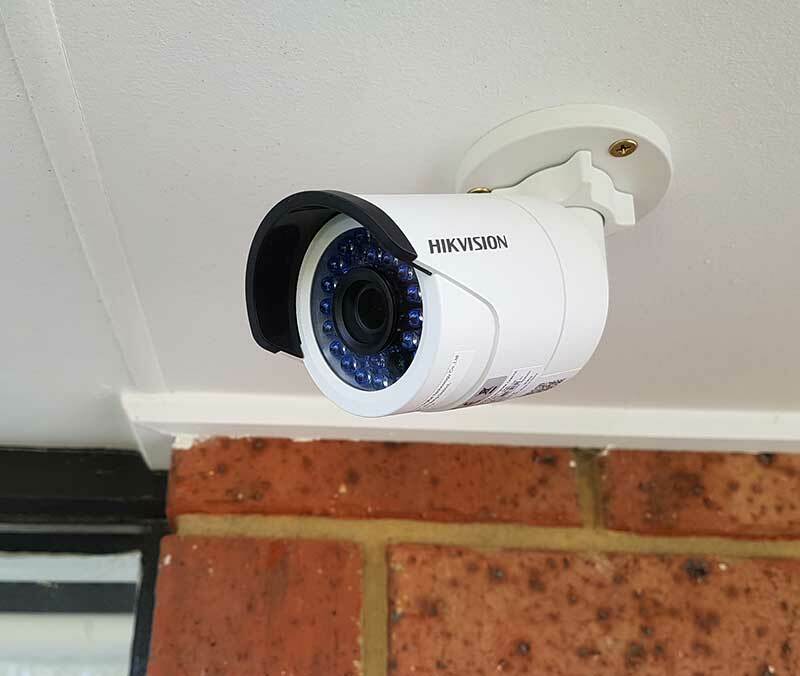 The team from Precision Security did a great job installing our Hikvision security camera system. 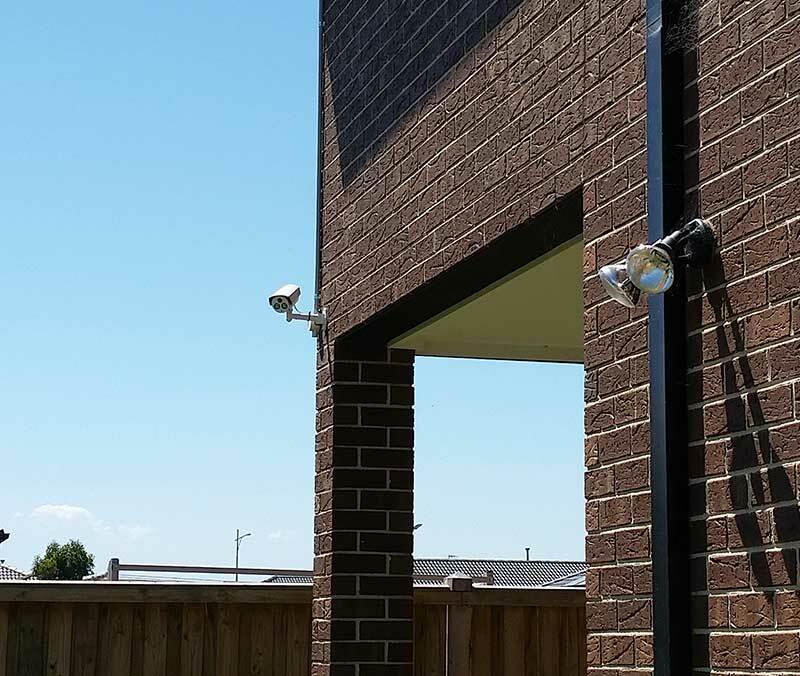 All the cables were drawn through the roof and through discreetly placed conduits leaving no external signs of the cables. They were very courteous and gave me a good price too! 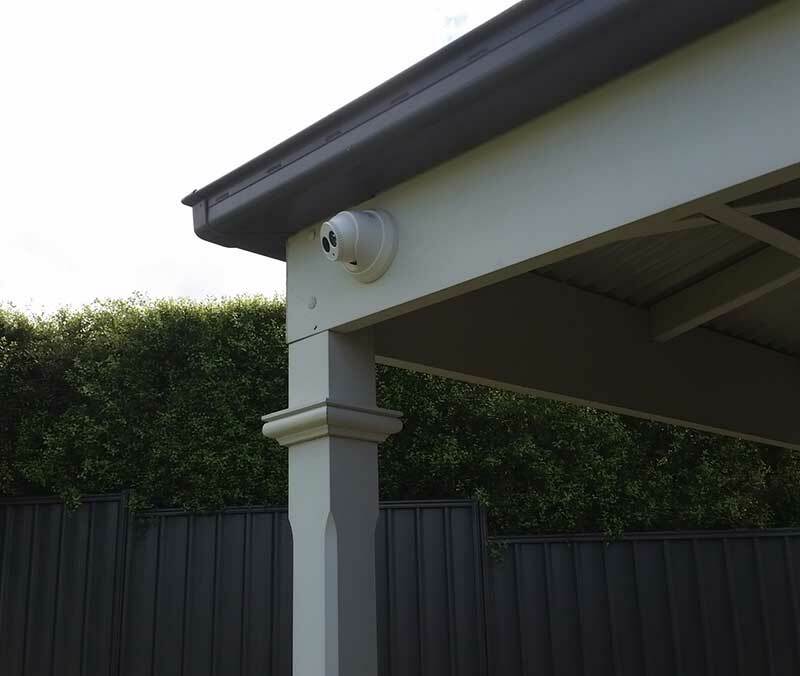 Would definitely recommend using their services.